The World Health Organization (WHO) warns that sugar intake in many Western countries is excessive - adding the sugar present in the form of sugar added to processed foods such as fruit juices, cereals and is ...- an important risk factor, able to promote overweight, obesity, and caries. 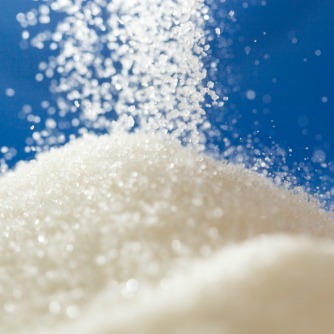 The WHO has issued new guidelines to reduce sugar intake: ie no more than 10% of total calories daily. The recommendation does not apply to foods where the sugars are naturally present: fruit, vegetables and milk. To satisfy the rule, the average European and American would need to cut their average intake of sugar by two-thirds or more. Some experts have argued that the target of 10% of total calories daily is more realistic for Western countries, while for countries in the developing world, where dental hygiene is not enough to prevent cavities and more serious health problems , it would be desirable to 5%.